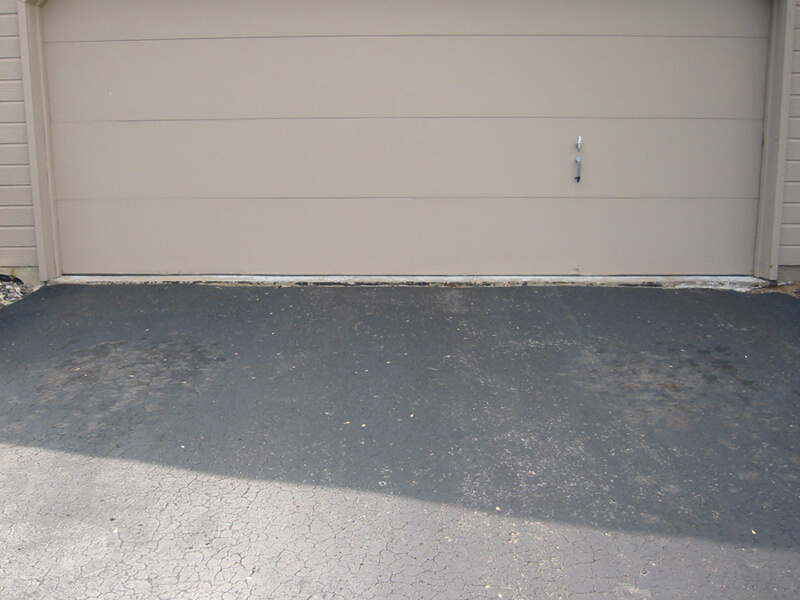 Bob Morris Concrete Construction and son Jeff’s Aprons Plus Construction now offer expert garage apron installation..
Low cost garage apron replacement. Steel reinforcement included on every job. 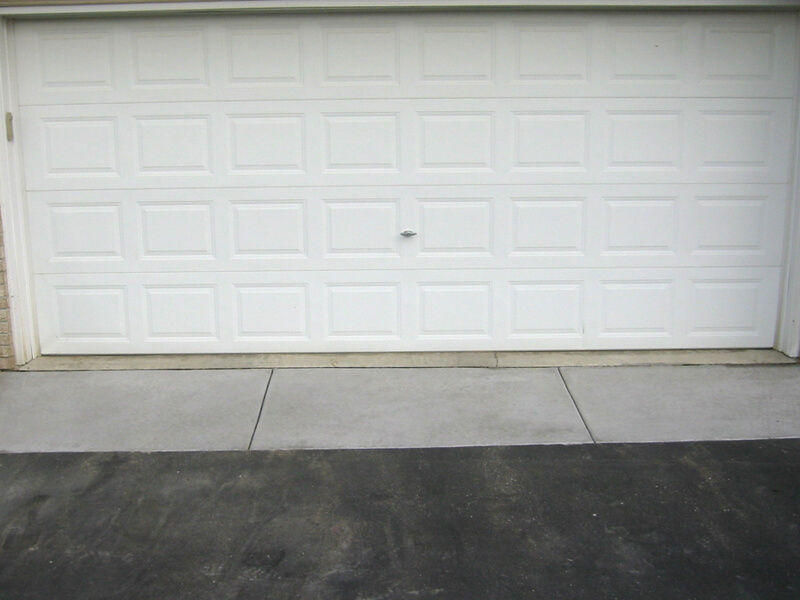 Typical 2′ x 20′ asphalt driveway apron cut out and reinstalled with reinforced concrete starting at $1095. Rebar reinforced new concrete apron. © Copyright 2017 Morris Concrete Construction Co. All rights reserved.